ISS director Vincent Wimbush explored potential framings for the deliberations in his opening address on the topic of “‘Who counts?’: Classification as Scripturalization.” Reading the cultural and political lay of a vast terrain, Wimbush observed that because classifications do not always hold but tend to fray, we scripturalize to classify, naturalize, and freeze difference. Classifications are hence discursive placeholders that must be engaged critically and creatively to get at the complex and layered textures of the human experience. With the book Sorting Things Out: Classification and Its Consequences as common springboard, Tamara Suida, Lee Butler Jr., and Benny Liew moderated interactive sessions to explore varied sub-topics of the conference theme. Highlights from the discussions included: the importance of domains and contexts as we seek to understand practices; the politics and logics of language games; and theorizing not just to uncover, deconstruct and problematize, but to take a stand, reconstruct and seek to implement new political and social agenda. 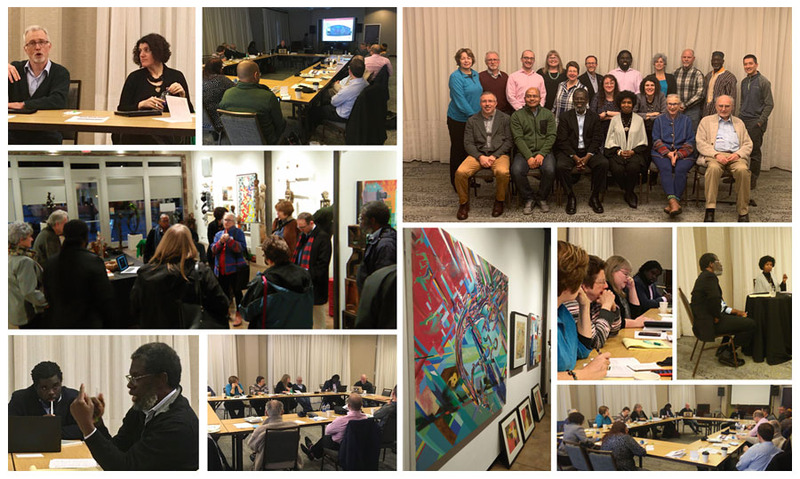 ISS’s ongoing collaborative project—Scripturalizing Here and There—was the focus of the penultimate session. With its aim being to catalogue scripturalizing dynamics and practices and situations anywhere detected, the show and tell session again proved to be illuminating. Examples offered included: the Umbrella movement in Hong Kong; U.S. Senate Majority Leader Mitch McConnell’s effort to establish a conservative judiciary; “ex-Emergent nones” in Southern California; blood-stain pattern analysis and epistemic domains; murals in East Los Angeles and mestizaje significations; and 19th century Louisianian French-speaking free Black culture. (The first volume of the SHT project [from 2018 AM submissions] appears in The Abeng vol 3 ). 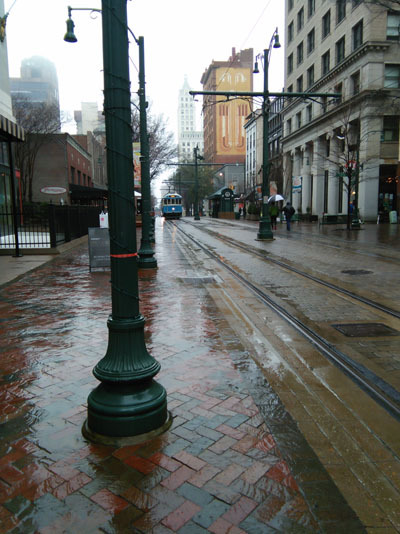 Sites, tastes, and sounds outside the meeting venue also provided conversation with the rich textures of Memphis. There were two arranged site visits. 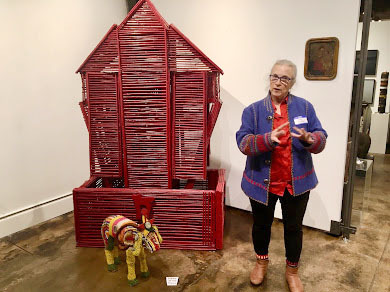 Judith McWillie arranged a visit to the Jay Etkin Gallery that introduced members to Washington “Mook” Harris and featured a special installation of the St. Paul’s Spiritual Holy Temple, Memphis. Harris’s “Red House” was a particularly fascinating artistic production and culturalist representation of the scripturalizing practices of the St. Paul’s community. 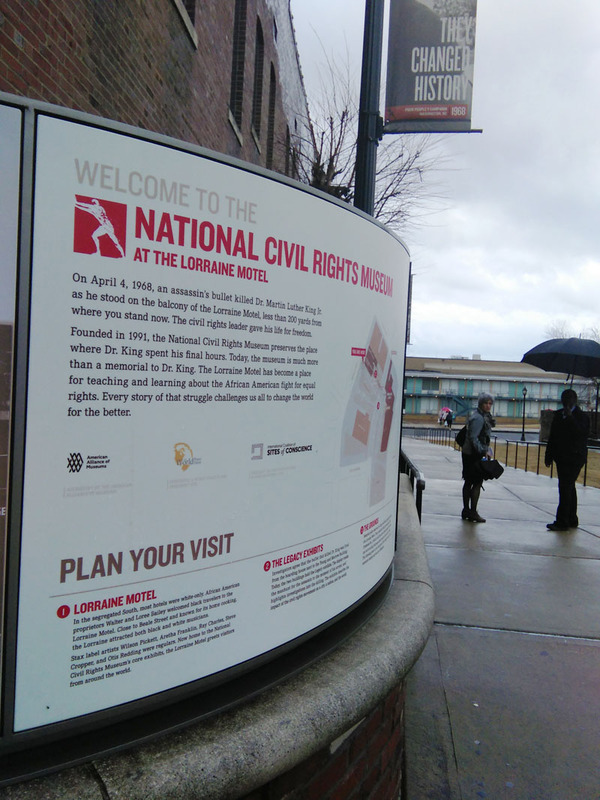 The other site was the National Civil Rights Museum and the Lorraine Hotel. Images, artifacts, audiograms, and archival footage wove a narrative of the struggles and conflicts that define a nation. Heritage Tour Guide Elaine Turner joined Vincent L. Wimbush in conversation for the closing session of the Annual Meeting. As a civil rights activist from the Memphis of the 60s, Turner’s anecdotal and autobiographical insights enriched our brief but enlightening interaction with the fraught narratives that Memphis was part of and helped inscribe. The conversation will continue in Toronto for the 2020 Annual Meeting. Hope to see you there.